Peninsula Care are now providing Access NI Criminal Record Checks as an Umbrella Body. Our Disclosure Service enables care providers and other suitable bodies to complete criminal record checks on their care workers or potential members of staff. Criminal record checks enable employers to make decisions about the suitability of their workers to provide care to children or vulnerable adults and is a legal requirement in Northern Ireland. Our service is available to all care providers and those employers who are entitled to ask an exempted question under the Rehabilitation of Offenders Order. 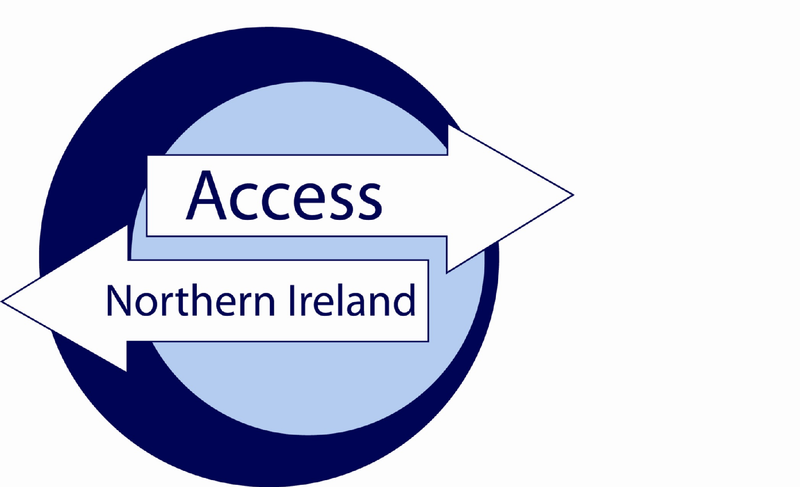 Liaison with¬†Access NI on your behalf. Our Disclosure service abides by Access NI Codes of Practice, to ensure that information about your prospective employees is secure and confidential. The cost of this service is a ¬£6 administration fee plus Access NI application fee. The current fee for an enhanced disclosure check is ¬£33, so the total cost is ¬£39 per application. The application time for Enhanced Disclosure checks can vary but they are¬†normally returned within about¬†4 weeks. If there are any delays, we will correspond directly with Access and update you of the progress and expected arrival date.